The bathroom fitter influences the type and brand of bathroom products purchased for a third of all new bathroom installations, according to the latest research into bathroom purchase behaviour. The research shows that consumer behaviour is changing in the bathroom market; the bathroom buying journey is becoming even longer with customers turning more to online sources of inspiration as they research their bathroom more than six months in advance of making a purchase. Compared with a year ago, 46% more people are researching via e-commerce websites for lower-budget bathrooms and 45% more people are researching via online inspiration websites for higher-budget bathrooms. As the instalment date draws closer, the bathroom fitter becomes highly influential, not only recommending exactly the type and brand of fixtures and fittings to purchase for 27% of bathrooms, but even going so far as to purchase all fixtures and fittings without prior consultation with the homeowner for a further 6% of bathrooms. 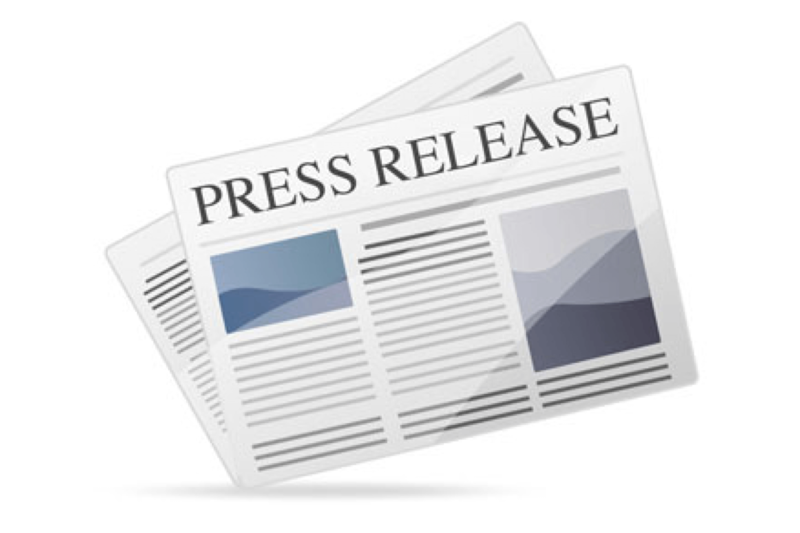 The research by home improvement trend experts, Trend-Monitor, was carried out in partnership with online bathroom platform, Foam & Bubbles, and surveyed over 1200 UK bathroom buyers. “By collaborating with Foam & Bubbles we were able use their wide community of homeowners as our research panel and engage with people who had recently installed a whole bathroom, or who were actively planning a new bathroom installation. This has allowed us to obtain quality feedback and high-level insights into the purchase process” says Jane Blakeborough, Research Director at Trend-Monitor. 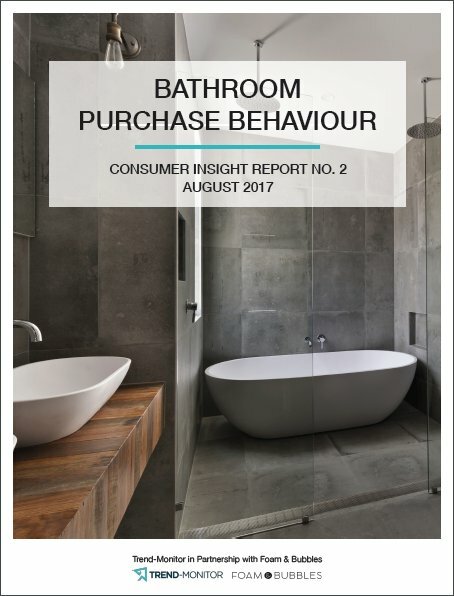 This latest bathroom industry report investigates the purchase of a new complete bathroom and the key influences on consumers as they progress through the purchase process, such as budget, family circumstances, brand awareness, research methods and advice sources. The report reveals how and where consumers research prior to purchase, how they choose their suppliers, how they plan and design their new bathroom, how they find a bathroom fitter, and much more.